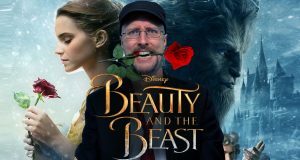 Audiences either loved it or hated it, but the NC has some harsh words about this beastly live action remake. 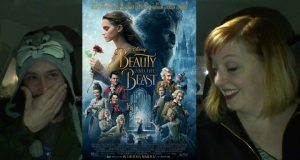 Tamara is joined by a special guest to review Beauty and the Beast (2017) on a new Tamara Just Saw. 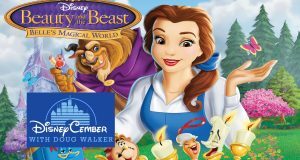 Does the remake hold a candle to the 1991 disney animated movie? 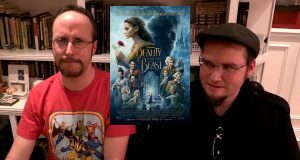 Brad and Sarah review the live action adaptation of Beauty and the Beast. 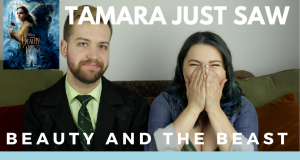 Oh God...it's so bad...it's so bad. 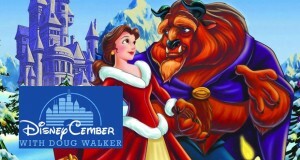 It's said to be the worst sequel to a Disney film, I think they are right. 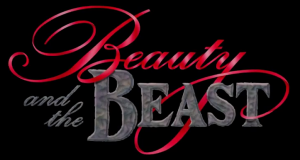 It's a Beauty and the Beast Christmas, and it's as awkward as you'd think.